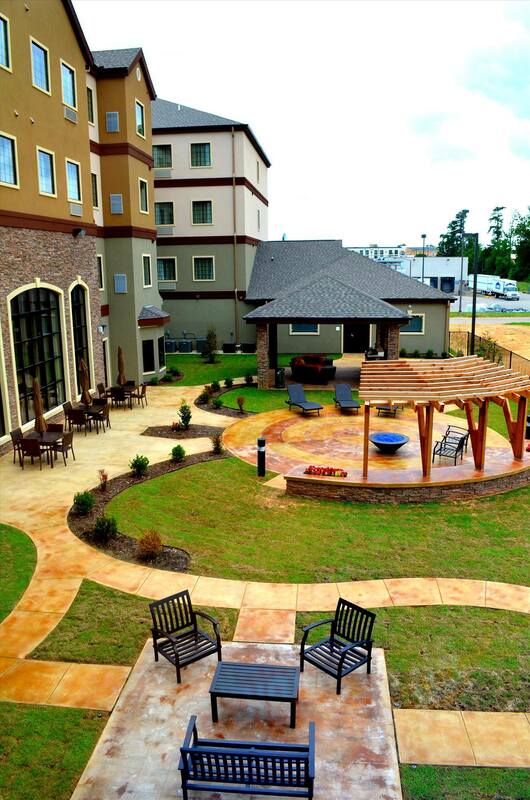 This hotel is inexplicably Longview, Texas' most versatile choice of accommodations! 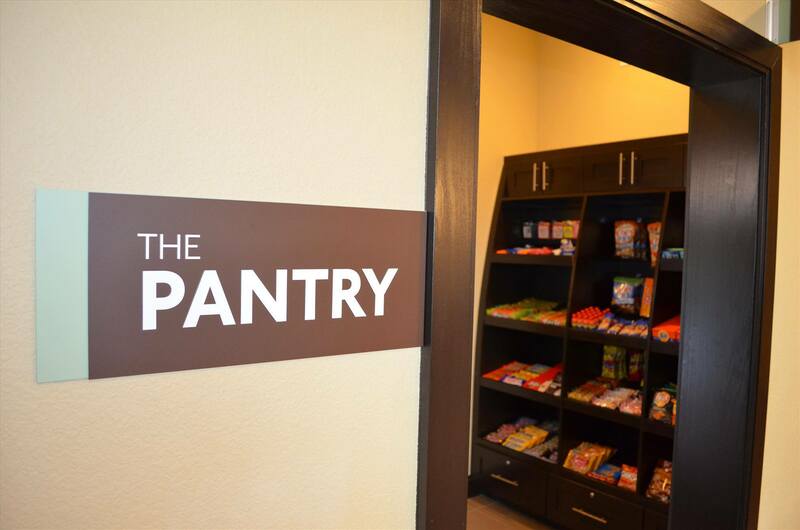 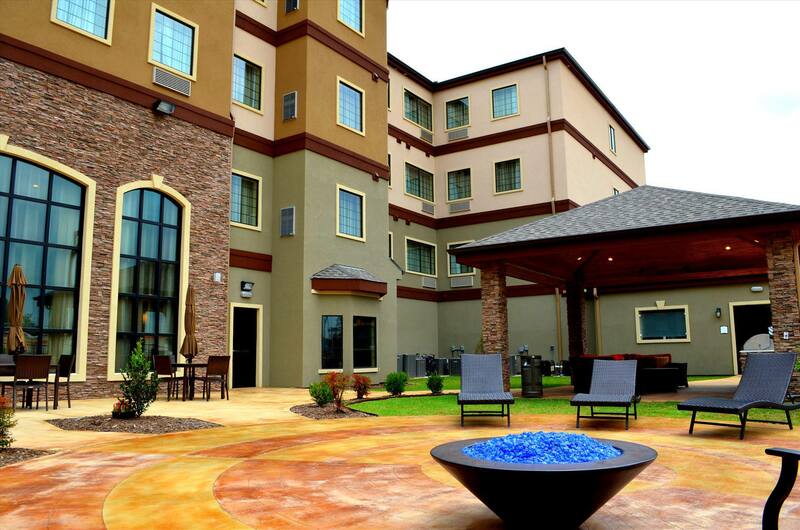 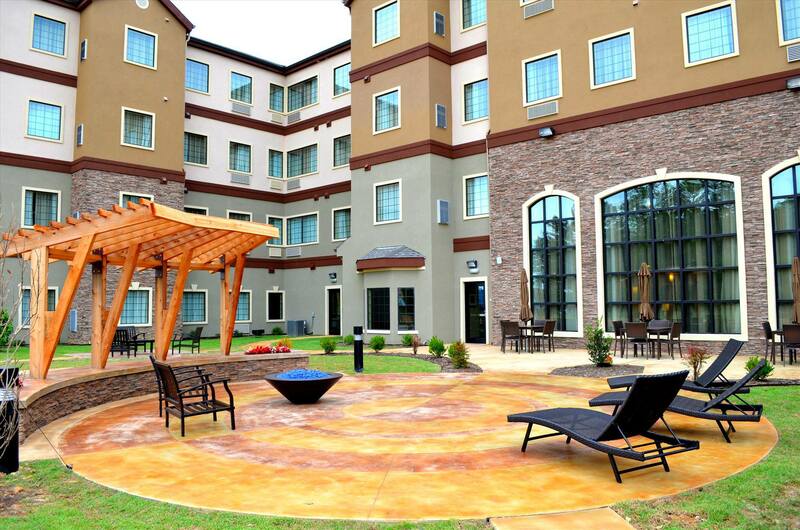 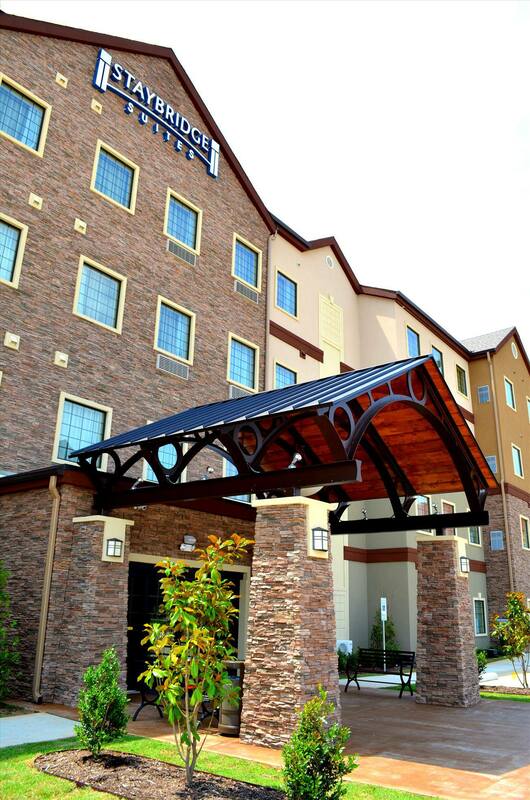 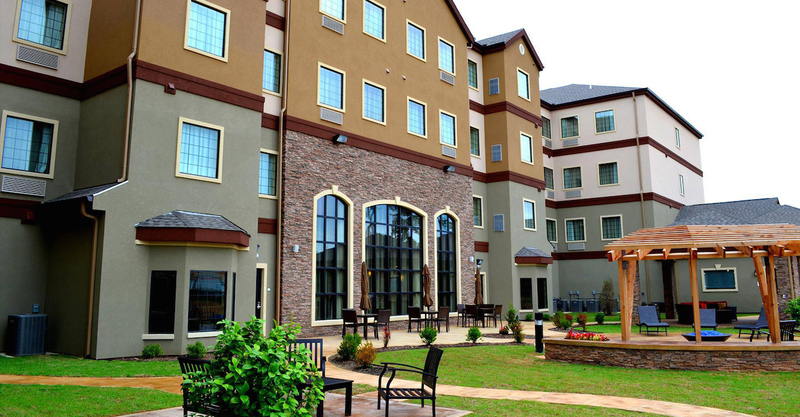 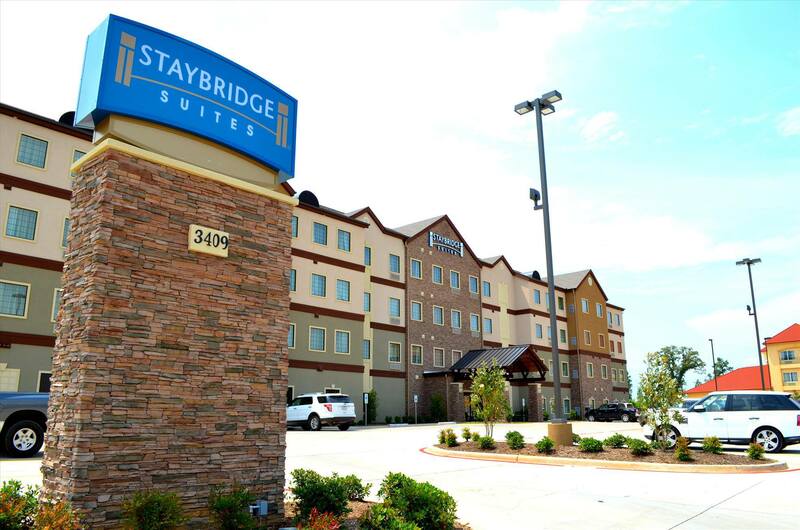 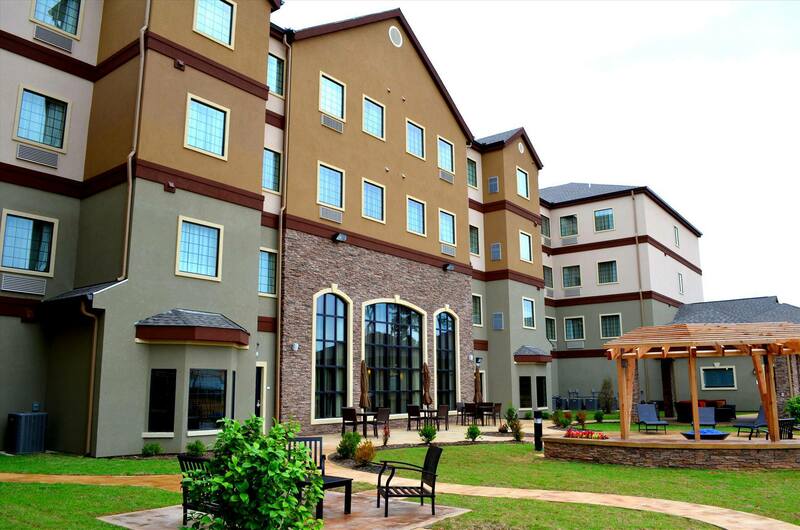 We are ideally located near Longview's business, shopping and entertainment district. 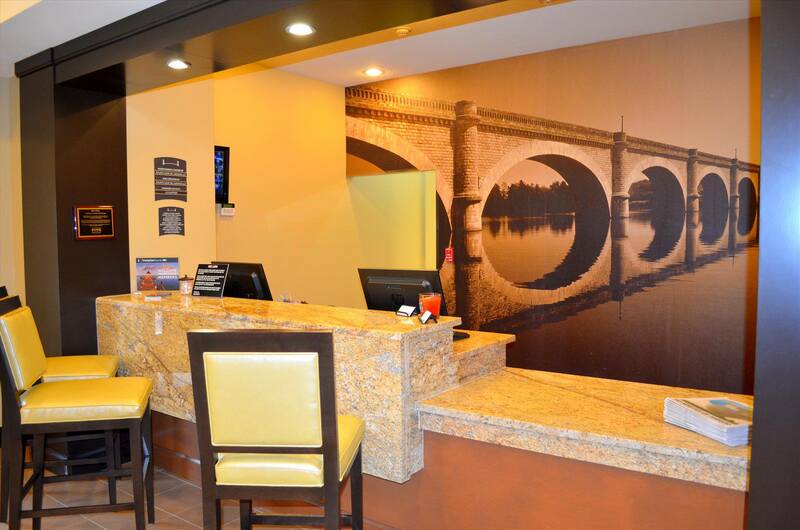 If visiting our beautiful city for business, you will find our central proximity to many local businesses (i.e. 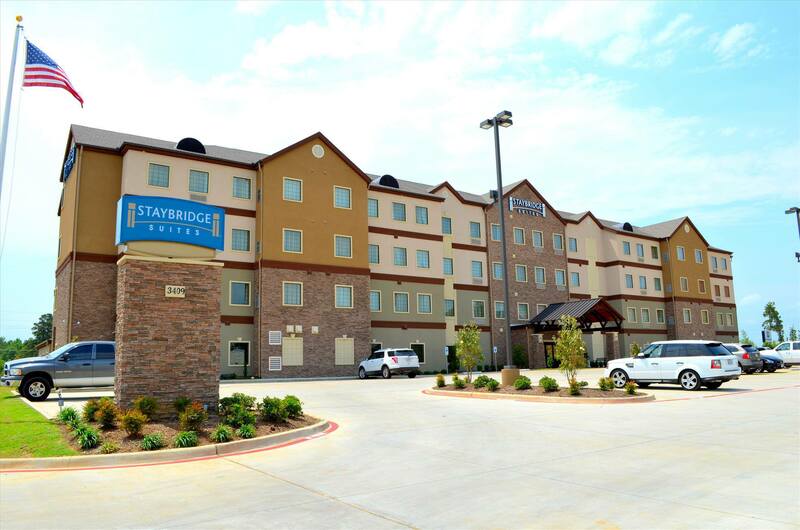 BP America, US Steel, Dana, Eastman, Stemco, Longview Regional and Good Shepherd Hospitals) to be very convenient. 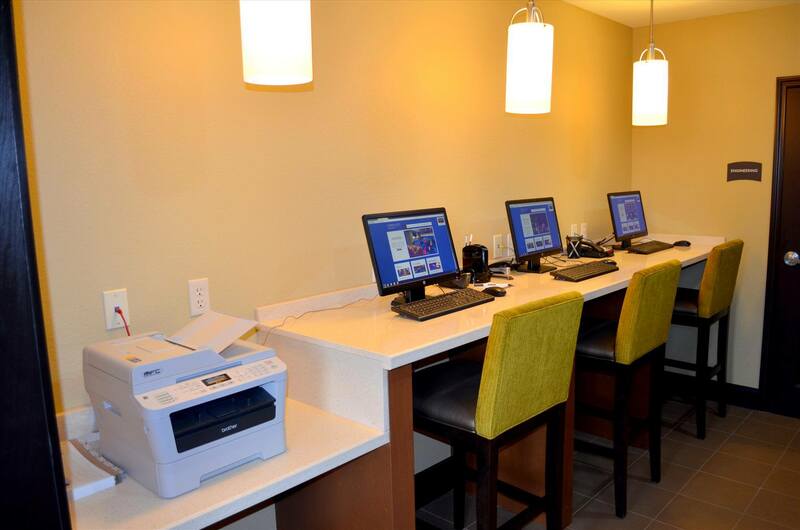 Our complimentary wired and wireless Internet, large business center and large in room desks will make your visit easily productive. 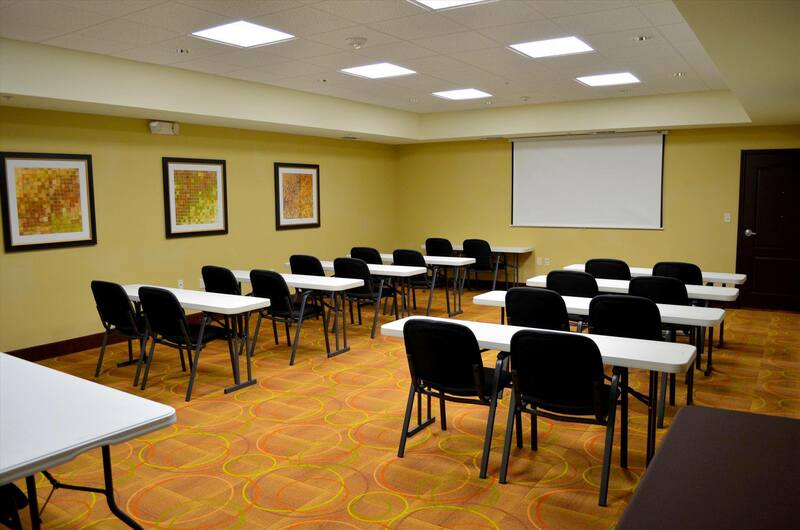 If weddings, conventions or meetings are in your plans, we are within 15 miles of Gregg County Airport, Maude Cobb Convention Center and many other great venues. 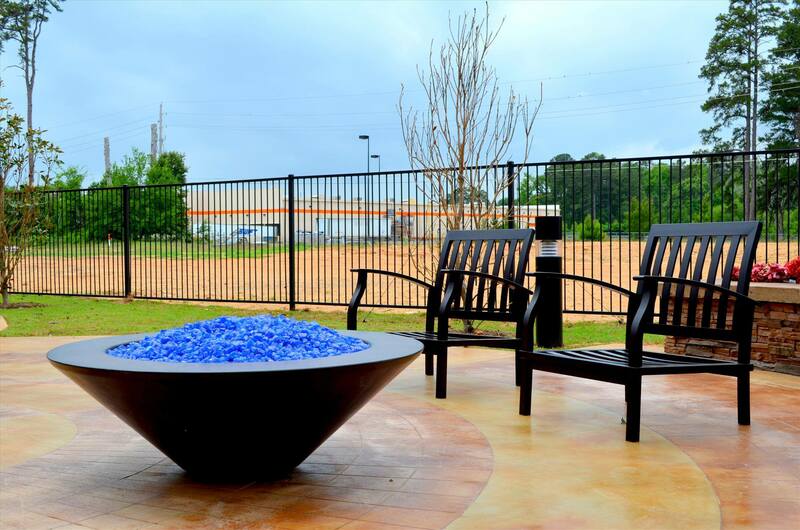 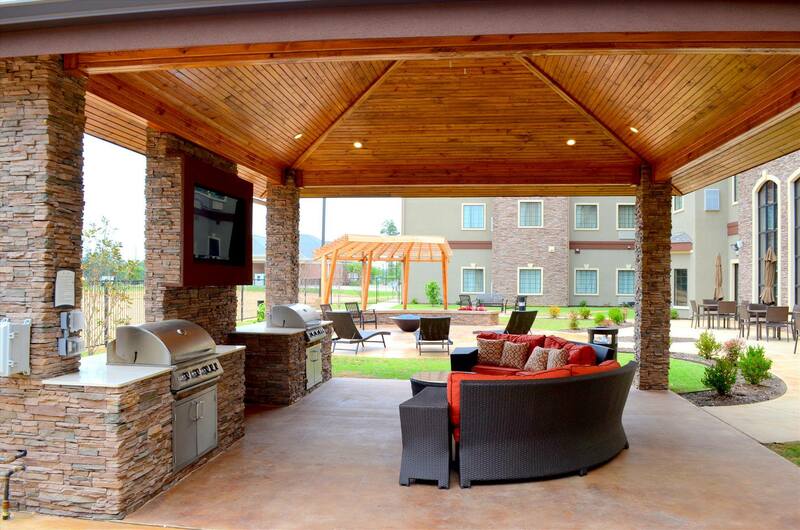 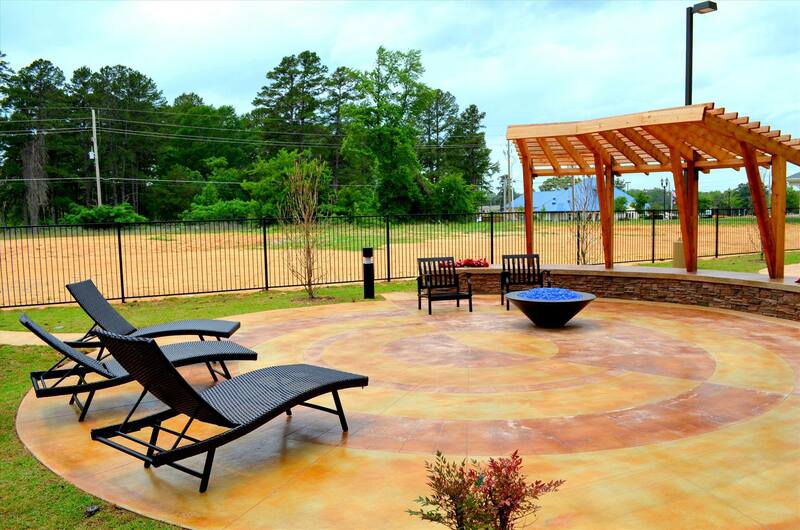 We have meeting space of our own with very comfortable extended public area space and gorgeous outdoor living space. 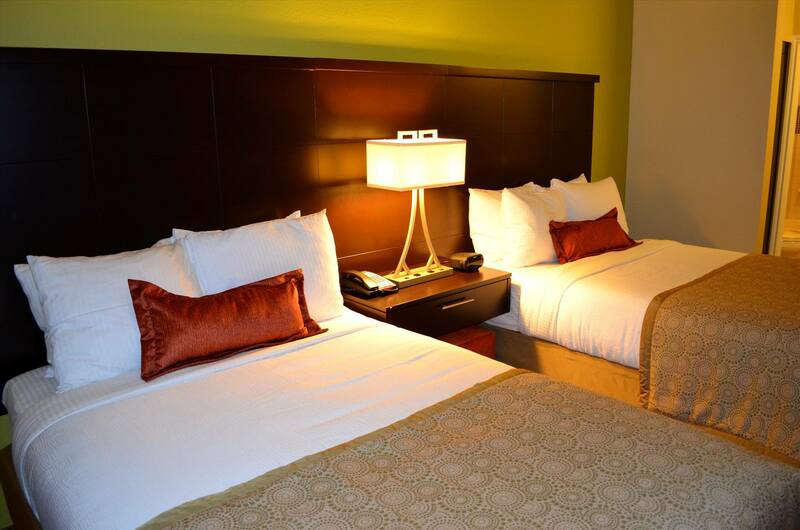 For our special leisure guest needs from athletic events to romantic getaways, we strive to give you a memorable and very comfortable stay. 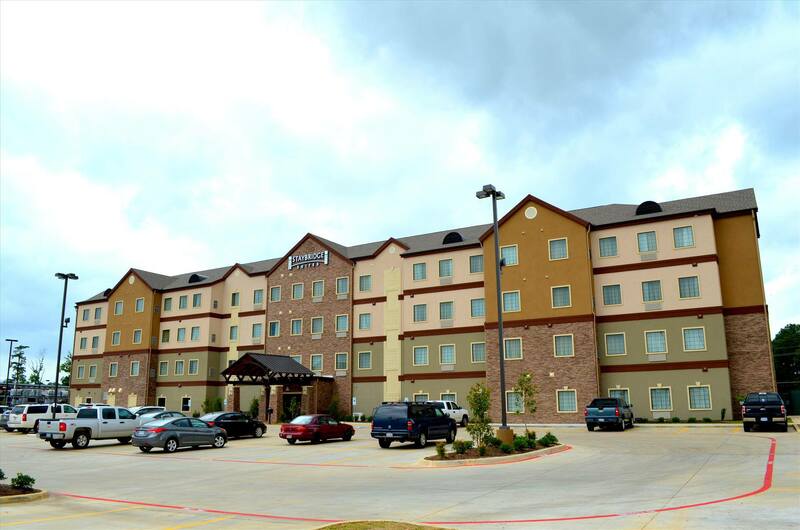 Hinsley Park, Hollywood Theater, Cheddars, Buffalo Wild Wings, Outback, Roadhouse, Johnny's Pizza, Longview Towne Center and Longview Mall are within a mile or two of our location. 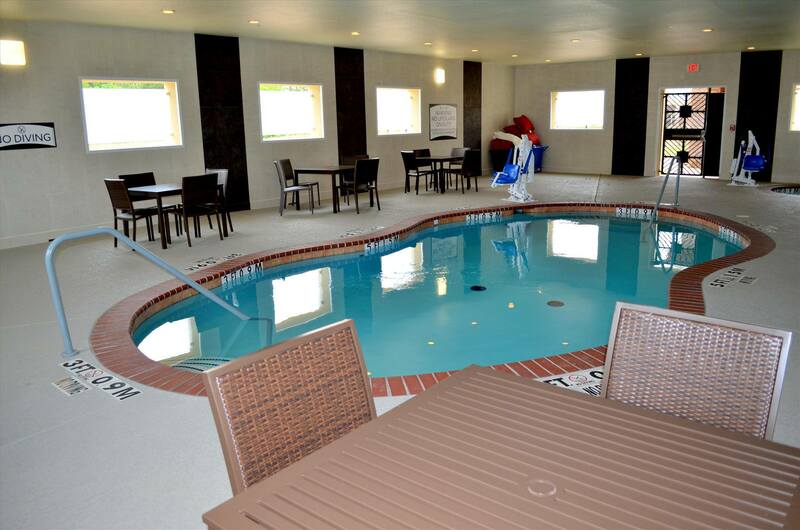 Take a dip in our covered outdoor pool, wind down at our evening social (Tue.-Thurs. 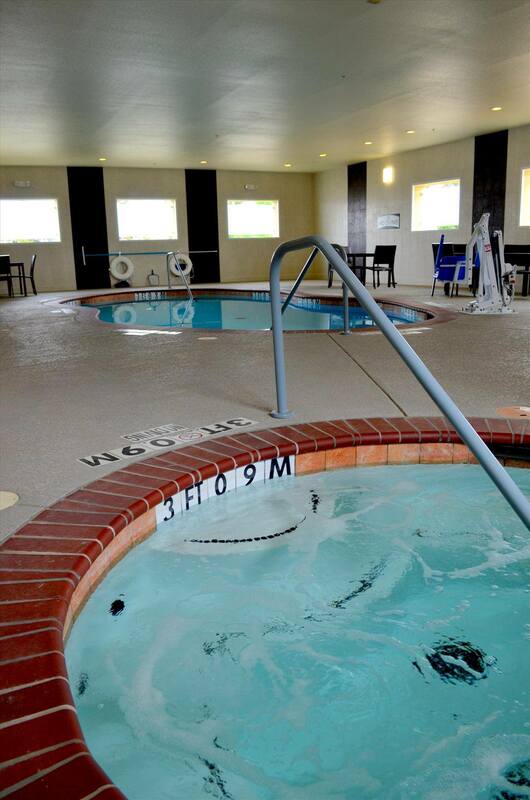 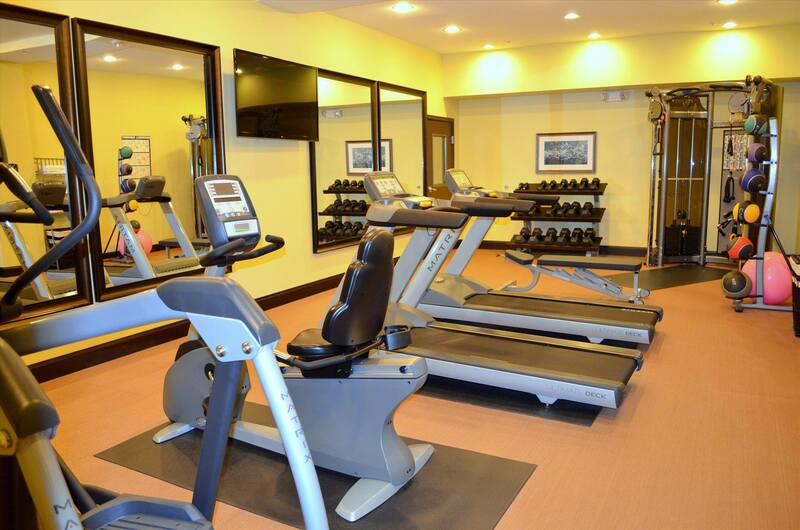 ), workout in our fitness center and stay with us for an extended amount of time. 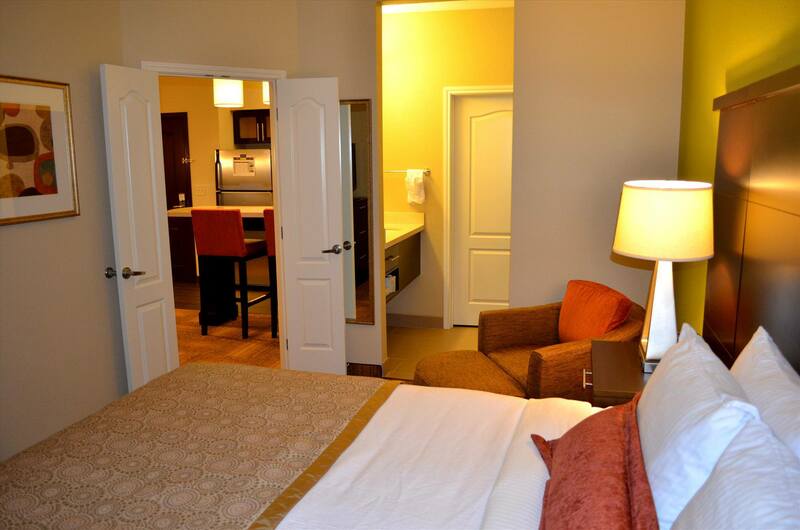 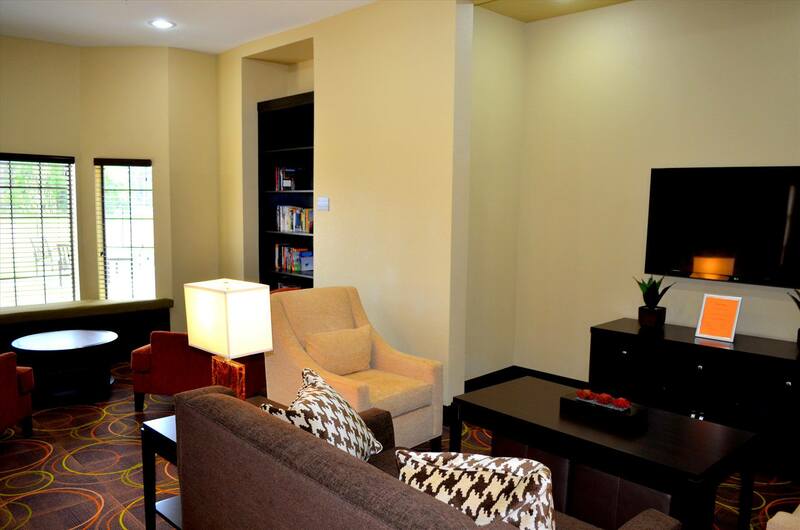 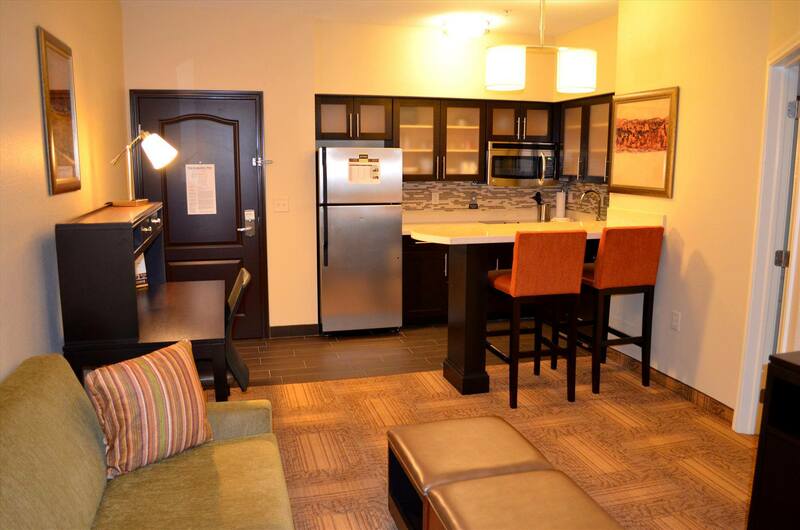 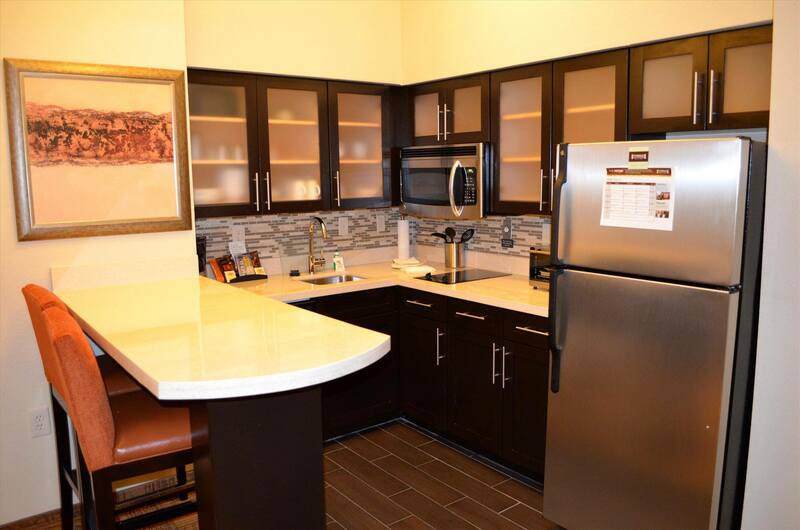 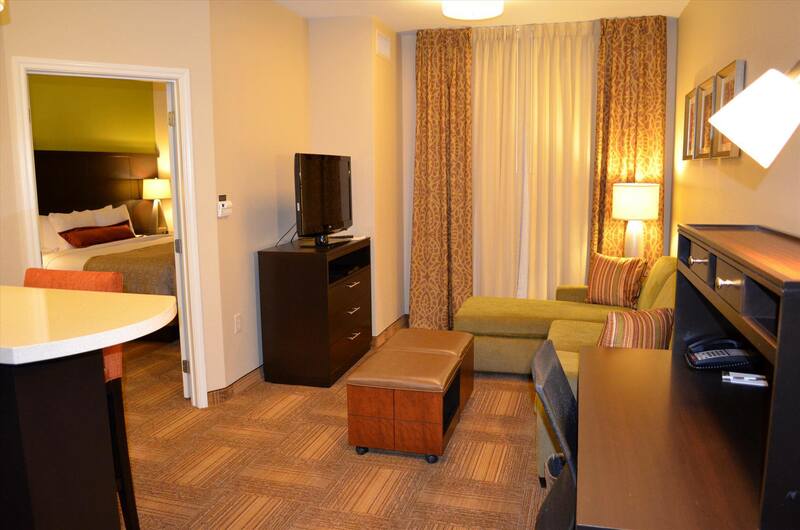 Take advantage of a beautiful suite with a fully furnished kitchen. 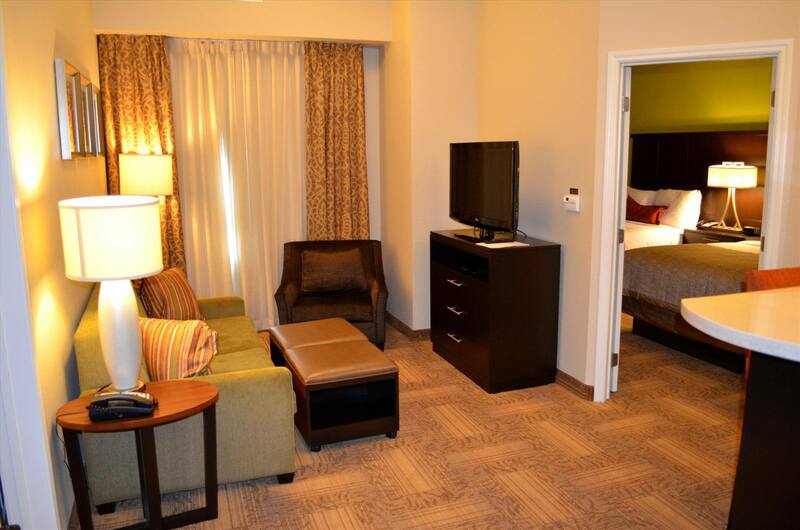 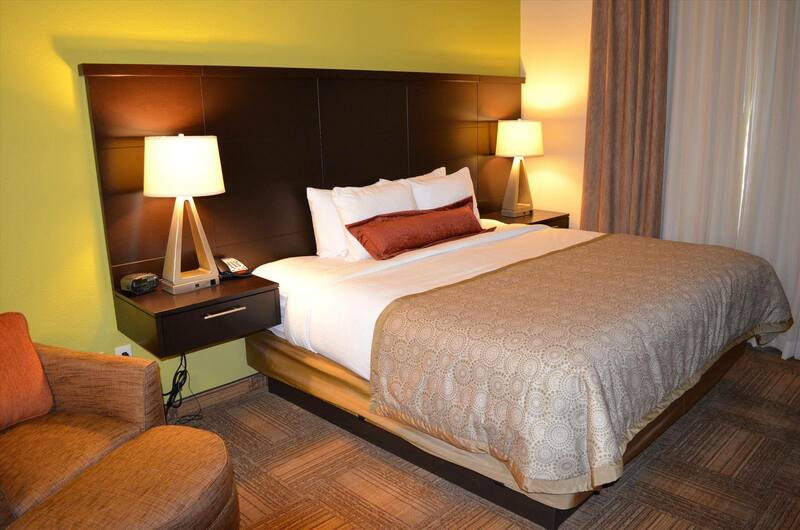 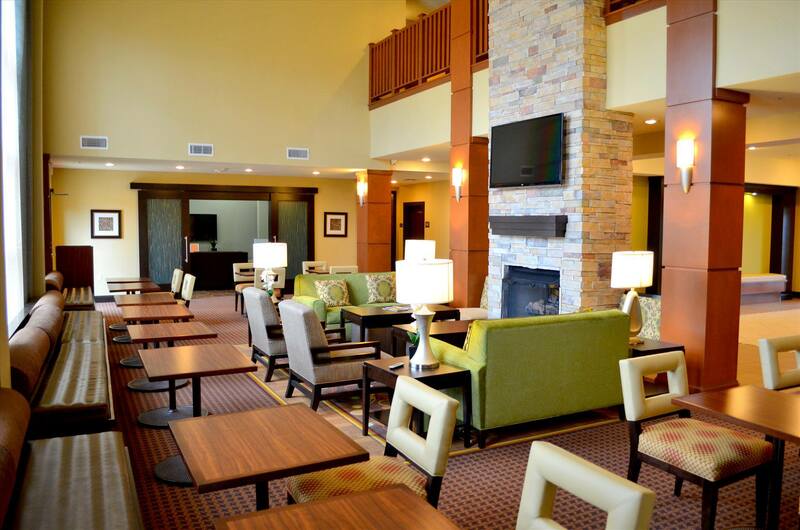 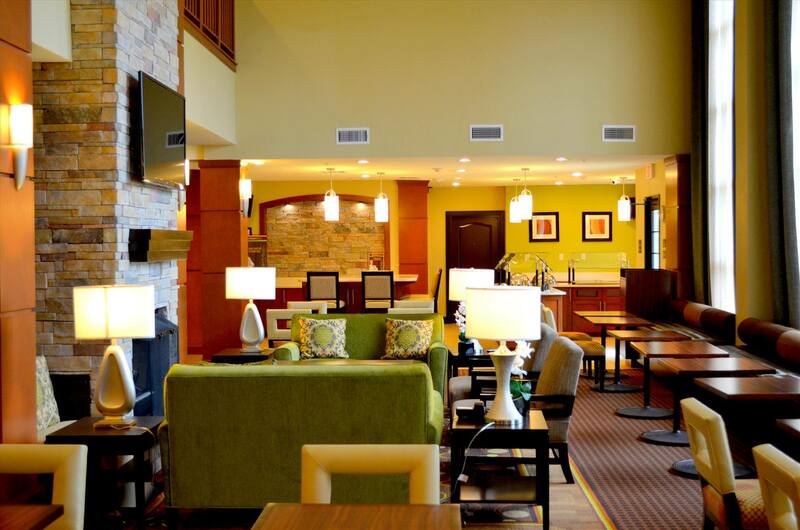 Whether you are here for one night or thirty, we will make your stay as convenient and relaxing as possible.